Amazon Smile gives you the opportunity to support Element 11. 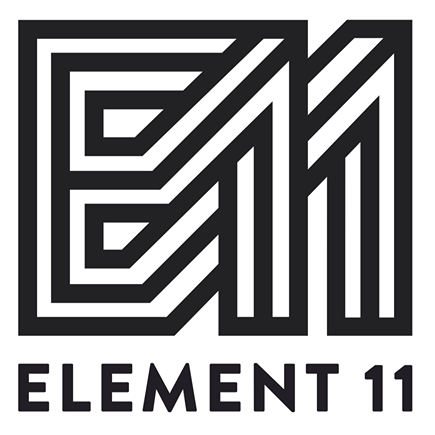 How do I support Element 11? Once done, use smile.amazon.com to do your regular Amazon shopping! Your purchases help support us, which in turn allow us to support you!